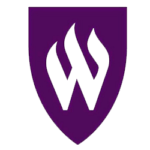 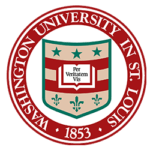 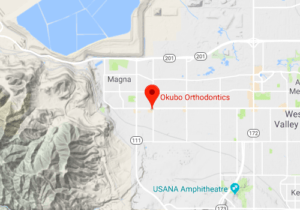 Dr. Okubo has been providing excellent orthodontic care in the Magna area for 7 years. 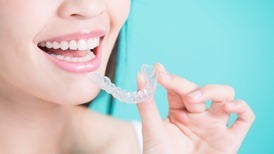 At our Magna location, our patients enjoy the benefits of being treated by an ADA Board Certified Orthodontist who offers the latest treatment options for all your Orthodontic needs including time-saving techniques like Indirect Bonding and the latest in aesthetics including Clarity Ceramic Clear Brackets. 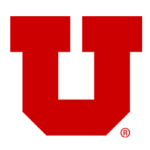 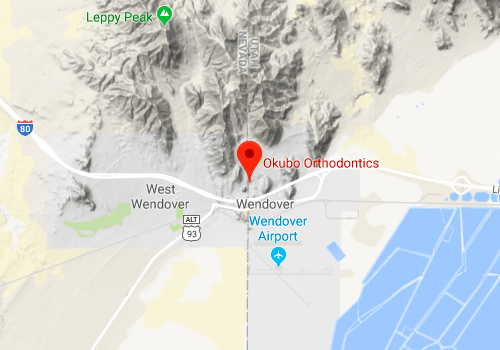 We offer orthodontics in Magna Utah as well as West Valley, Murray, Holladay and North Salt Lake City. 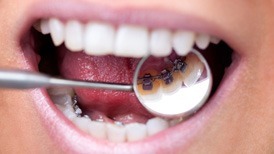 Get a free orthodontic consultation in Magna, Utah! 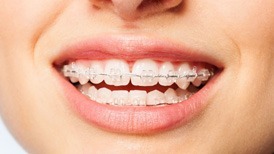 Just learning whether you need braces shouldn't cost an arm and a leg. 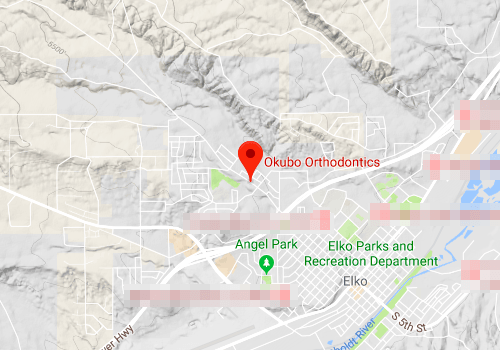 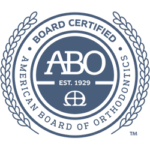 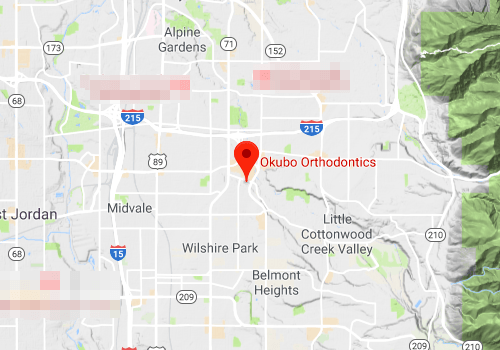 At Okubo Orthodontics in Magna, we'll start you out with a free consultation, and walk you through the entire process.